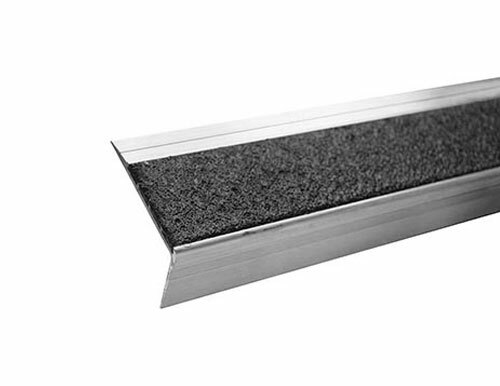 BOLD STEP® is a safety stair tread system designed for installation in high-traffic areas, both inside and outside. 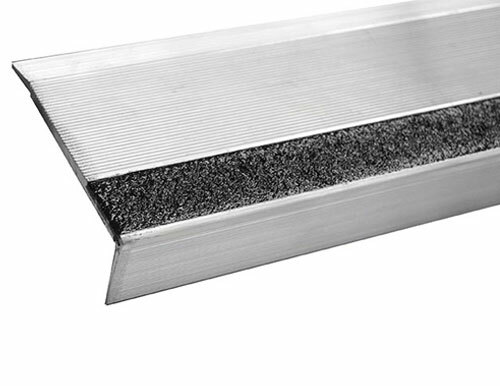 This durable anti-slip stair tread is built into an aluminum platform with an epoxy-based filler and is perfect for new construction or renovation projects. 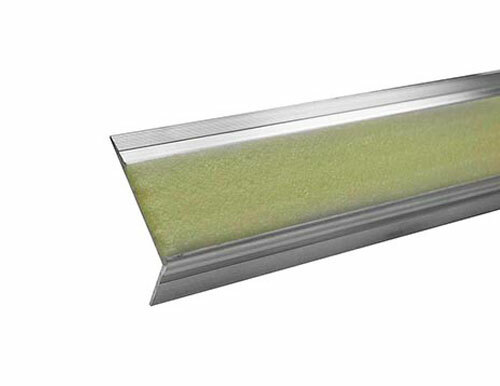 Our proprietary blend of mineral abrasive grit and epoxy-filler creates an anti-slip surface resistant to marring, scratches, and chips.